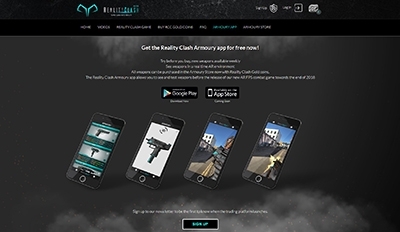 Download the Reality Clash Armoury app today from the Apple iStore and the Google Play Store! All info is here and the fun can start! 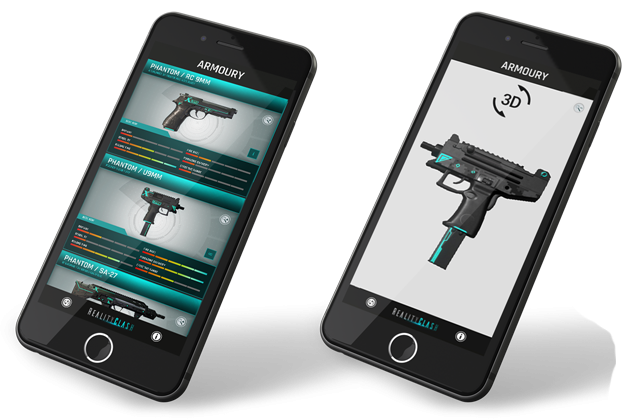 Get the Reality Clash Armoury app for free now! All weapons can be purchased in the Armoury Store now with Reality Clash Gold coins. Sign up to our news letter to be the first to know when the trading platform launches. Reality Clash is in development and will soon become a reality! We will be sending out updates with game play news about this ground breaking game. and secret features before they become available to anyone else.